After five years as Councillor of the Law Society I seem to be busier than never. This week for instance, I’ll be in Sydney on Tuesday 23 February for a meeting of the working group looking at future prospects of law graduates. This is an important initiative of the Law Society as it looks to the future of the profession. 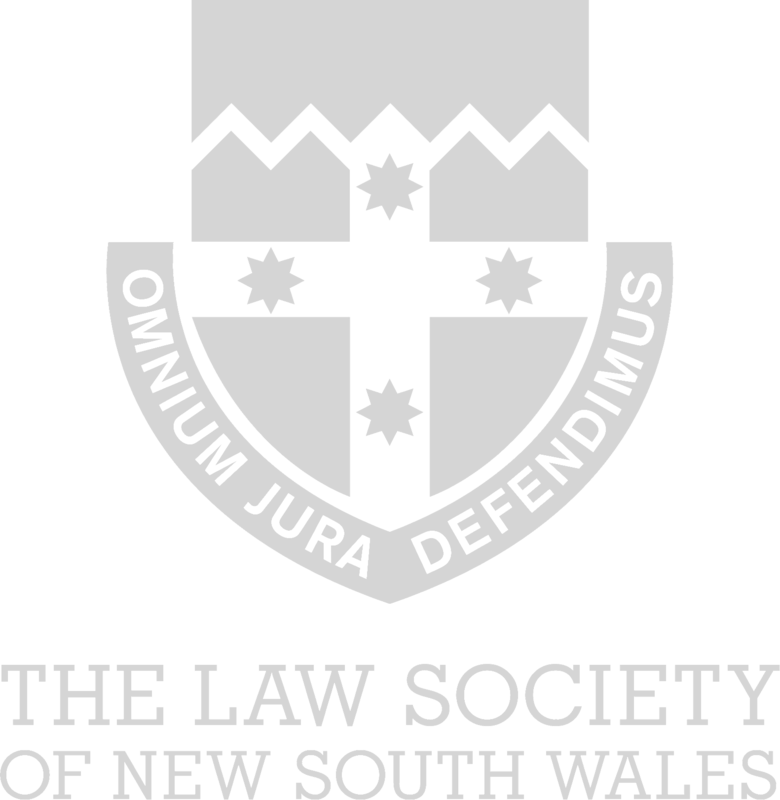 On the previous day, Monday 22 February 2016 I attended a meeting as the Executive of the Blue Mountains Law Society. I am the Council pair for that Law Society. The Blue Mountains Law Society is organising its annual conference on Saturday 5 March 2016. It is also organising a first ever succession conference for September 2016. The Regional Law Society assists with other issues involving local practitioners. Like awarding Scholarship to students from the local area undertaking a University Law Degree, giving book prizes for the most meritorious legal studies student and raising funds for charitable and not for profit causes. On Wednesday 24 February 2016 I am in Sydney attending an assessment for the Australian Institute of Company Directors. The Law Society has encouraged its Councillors, because they are company directors, to undertake a course in company directorship run by AICD. Part of that course is the assessment of the applicant. On Thursday 25 February 2016 I am in Coffs Harbour as a guest of the Clarence River and Coffs Harbour Law Society. I am doing a presentation to that Society’s legal conference before travelling the following day to Grafton to do a presentation in that city, which happens to be the city of my birth. I value this aspect of my work as a Councillor as it enables me to meet and talk with practitioners in various parts of the State. (Already this month I have been to Armidale for a Regional Legal Conference and took the opportunity to talk to practitioners about practice in that region.) That evening I will attend a dinner of the Local Regional Law Society before flying back to Sydney on Saturday 27 February 2016. I am on the nominations committee of the Law Society and a meeting of that committee will be squeezed in this week so decisions can be made about nominations by the Law Society to various bodies to whom Government or others seek a legal representative. I Chair the Ethics Committee of the Law Society and act as Deputy Chair of the Elder Law and Succession Committee. All of these activities are in addition to attending Council meetings of the Law Society which are the equivalent of meetings of board of directors.